National Institute of Fashion Technology (NIFT) is a cluster of fashion designing schools in India. 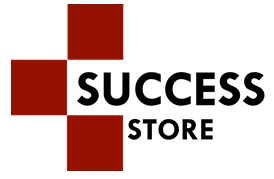 It was established in 1986 under the Ministry of Textiles, Government of India and is an institution of design, management and technology for the international fashion industry. NIFT presently has 16 campuses: its main campus (headquarter and university head office) in New Delhi. NIFT offers four-year undergraduate, and two-year post-graduate programmes in design, management, and technology. To secure admission in Bachelor of Design (B. 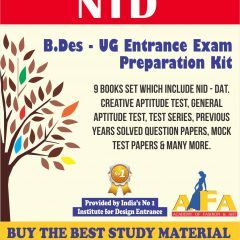 Des) as well as Master of Design (M. Des) programmes offered at NIFT, students need to take 2 written admission tests: the Creative Ability Test (CAT) and the General Ability Test (GAT). The written test of NIFT 2019, Creative Ability Test (CAT) and General Ability Test (GAT), will assess the test-takers’ knowledge, abilities and design aptitude. Candidates seeking B. Des. admissions will have to appear for both – CAT and GAT, whereas those looking for admission in B.F. Tech programme will have to take GAT only. Moreover, the candidates shortlisted after CAT and GAT have to appear for situation test also. 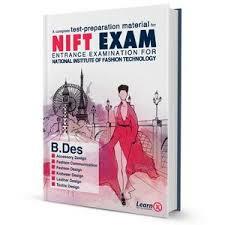 How to crack NIFT 2019?